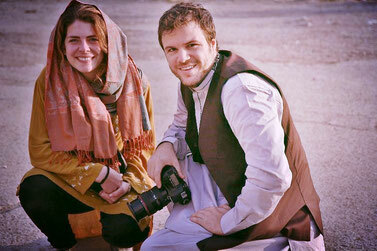 The directors RONJA VON WURMB-SEIBEL and NIKLAS SCHENCK lived in Kabul from 2013 to 2014. The day the moved back to Germany was the day the attack happened. TRUE WARRIORS is their first full-length documentary. While living in Kabul they worked for German Public Television and international broadcasters such as MSNBC. Ronja von Wurmb-Seibel wrote a book about the people she met in Kabul: AUSGERECHNET KABUL. Niklas Schenck is the author of the book DIE KREBSMAFIA. It explores how doctors and pharmacists in Germany corrupt pricing in the cancer treatment sector. 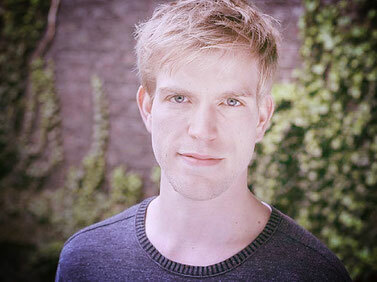 Co-director LUKAS AUGUSTIN was awarded many times for his documentary UNFORGIVEN: RWANDA. His story LOVE FOR MY ENEMIES that he produced together with Niklas Schenck was nominated for an EMMY.